While LG has a strong portfolio of flagships for 2018, those who don't want to spend exorbitant prices could still consider last year's flagships at more reasonable prices. As such, the LG G6 is available through B&H Photo Video for just $329.99. This is the asking price for an unlocked LG G6, which features a 5.7 inch display, 32GB of internal storage, a (13MP+13MP) dual camera setup, a secondary camera for video calls and is powered by a Snapdragon 821 processor with 4GB of RAM. A few things to keep in mind are that the variant on offer comes in "Ice Platinum" color, and is the H870 (international) variant, meaning that you won't get CDMA support on carriers like Verizon or Sprint. The handset should however work without any issues on GSM carriers like AT&T or T-Mobile. Customers should also note that since this is an international device, it cannot be registered for LG's “Second Year Promise” program for US customers. 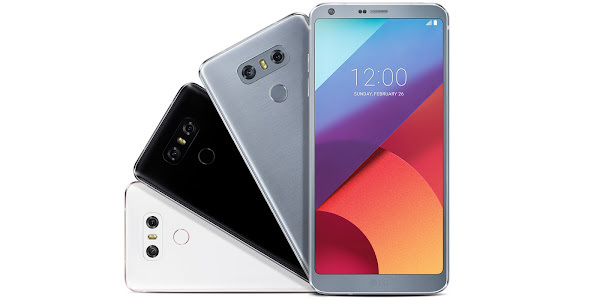 It is still important to point out that B&H is offering a limited 1-year warranty with your LG G6 purchase, which is more than you can expect from online retailers on eBay or Amazon. If owning last year's flagship at an affordable price is something you like, consider picking up the LG G6 from B&H Photo Video using the link below.